Feng Shui can be as complicated or as easy as you wish it to be! I have chosen to make Feng Shui Easy to the world to inspire people to move forward in their lives! That is my role as a Master and Grand Master ‘in becoming’. I rather use what my clients and students already own (instead of asking them to purchase Chinese items when they are not Asian themselves) – what is stored and hidden inside their cupboards is precious, is charged with good or bad memories and often become powerful enhancers once programmed intentionally. Feng Shui is the ancient art of placement – what you display in your interior has a subtle impact on your daily life, moods and self-confidence. 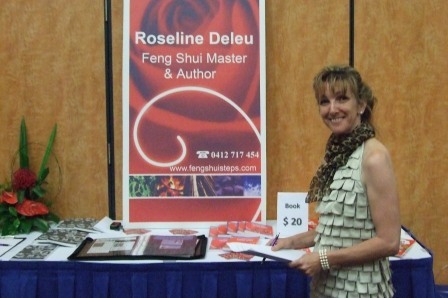 Feng Shui Steps author Roseline Deleu has chosen to make Feng Shui EASY and UNDERSTANDABLE to the world. Feng Shui is about using common sense and tasteful decor you CAN change your life for the better and live in HARMONY. 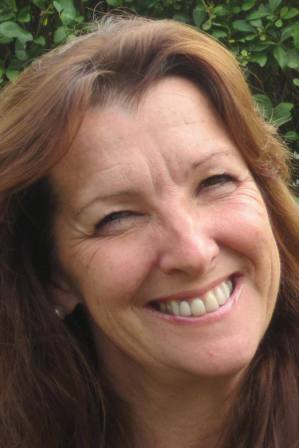 With over 20 years of practice, Roseline brings easy Feng Shui to your door with articles, blogs, on-line courses, consultations. Good start for this blog… I have kept my rythm of one post per day 🙂 and a variety ot topics too. Thank you to all of you who have commented, visited and encouraged me along the way. My Feng Shui blog is over two years old already, so many followers from over 135 countries! May you all find inspiration and happiness with the easy to read posts and suggestions.